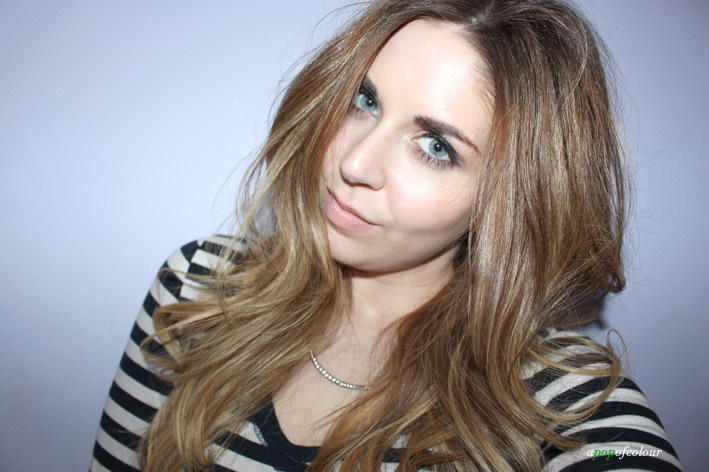 Blowdrying, curling, you name it, your hair goes through a lot. Let’s be real here, heat styling is the bomb.com. I don’t usually just let my hair go au natural. So naturally, I need a little help to keep my locks in check. Enter L’Oreal Professionnell’s new styling products. First up is their new Mythic Oil Seve Protectrice, the first protective oil-in-cream for blow drying. This product, as part of their mega-popular Mythic Oil line, has the highest thermo-protection on the market at 230 degrees Celsius (446 degrees F). The secret ingredient in the formula? Black cumin oil. This traditional Arabic and Chinese medicine soothes inflammations and sunburns and stimulates the immune system, as well as being anti-inflammatory. In case you weren’t familiar with L’Oreal Professionnel’s original Mythic Oil, it’s a nourishing hair oil to treat, tame, and illuminate hair, leaving strands smooth, supple and infused with condition and shine. I apply this particular product (which retails for C$26) to damp hair after my split-end tamer and another serum (either the L’Oreal Professionnel Lipidium Absolute or Pureology). Make sure to keep this away from the roots, instead focusing on the ends and mid-shaft of your hair. I have noticed that my hair is smooth and soft and looks shiny when I curl it. Best of all, and especially the most important, my hair looks and feels healthy. Sometimes with hot tools and bad weather (AKA winter), it can look dry and dull. 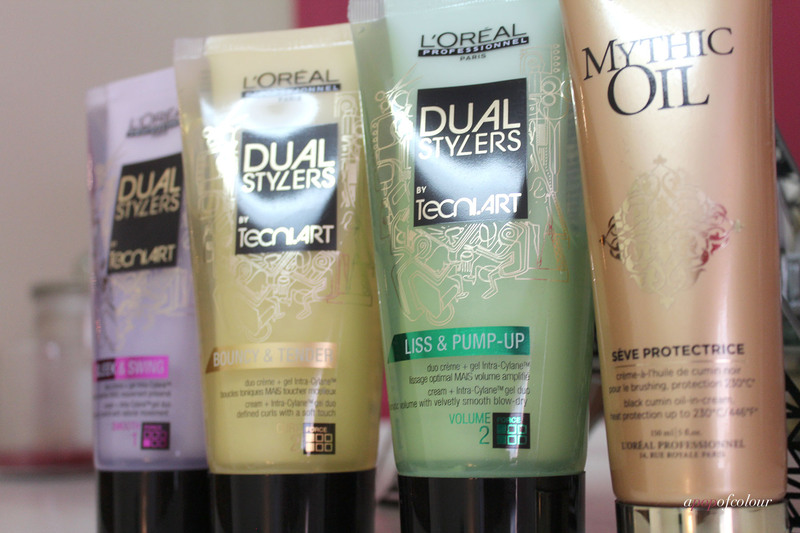 After using the Mythic Oil product, I’ve been reaching for L’Oreal Professionnel Dual Stylers by Techni.Art Liss & Pump-Up. This gel product is also new and has completely replaced my volumizing mousse. The duo bodying cream and gel plumps hair by the gel Intra-cyclane product in it, while also leaving you with a velvety blow dry. As a result, styling become easier, there’s anti-static protection ( a must during this time of the year), and adds shine. Best of all, it plumps your hair with two-times more volume, adds body and heat protection and has humidity protection. I apply this to my roots prior to blow-drying my hair, making sure to lift the hair at the root. Liss & Pump-Up (C$26) is part of a three-product line, which also includes Sleek & Swing and Bouncy & Tender. Sleek & Swing is also a cream and gel formula that drastically devolumizes, but adds fluid movement. You get less volume with this product and sleek, flexible strands. It leaves you with easy combing and brushing and adds shine. You also get long-lasting malleability and frizz protection and heat protection. Bouncy & Tender leaves you with bouncy curls and a voluptuous touch. You get defined curls with softness and shine, as well as hydration and definition. All three products are a gel and cream formula, which you combine together prior to applying to your hair. My favourite is definitely Liss & Pump Up, since I usually rock volumized hair. Very rarely will I want a sleek look, and I don’t have curly hair, so I passed it along to a curly-haired bestie for her thoughts (and she has crazy curly hair). The real draw for me with these products are the fact that they offer so much more than volume, sleekness or bounce. You get anti-static, frizz protection, heat protection, elasticity, and so much more. Essentially, it’s like five styling products in one, all for $26 each. Total score. 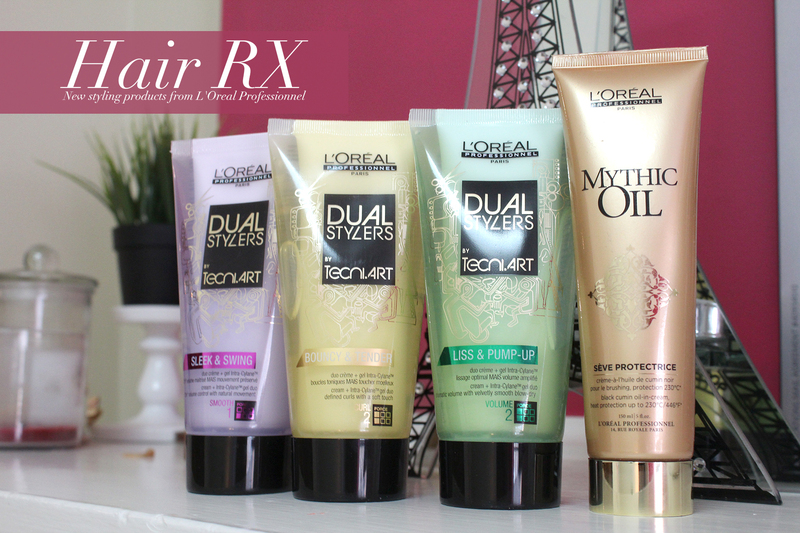 I do have a lot of hair products in my collection, but these ones have definitely been in my regular rotation since I got them, and I would definitely check out your local L’Oreal Professionnel salon to pick these up. Also, don’t forget to enter my P&G Beauty spring giveaway.